Blog news, we had a daily blog post. My backlog dipped low but I brought it back up again. We had our regular segments – Weekly MTG, Game Pile and Story Pile. 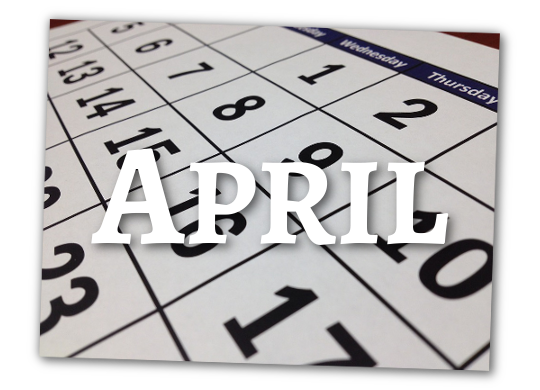 Of my April articles I’m most proud of my write-up of Planescape Torment, my hypothesis on Bright, and my guide on writing a Light Novel. The Light Novel jam has another month so if you want to get onto it, hey, you can do that! We had another shirt design, or rather, we had four. 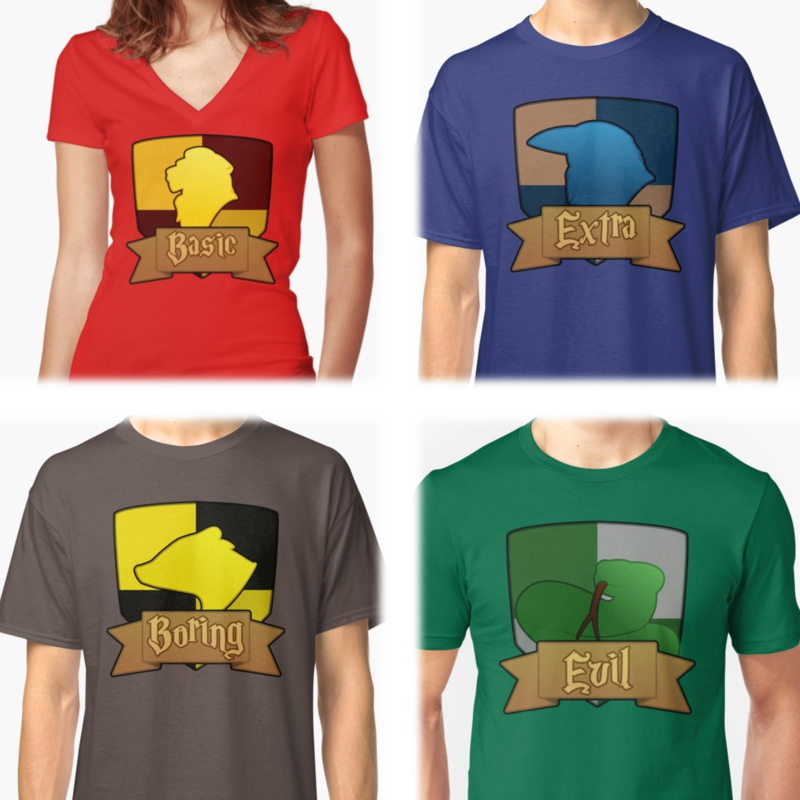 These four Harry Potter designs, Basic, Extra, Boring and Evil are inspired from a multimedia franchise that I’m pretty sure has no legitimate reason to actually sue me. 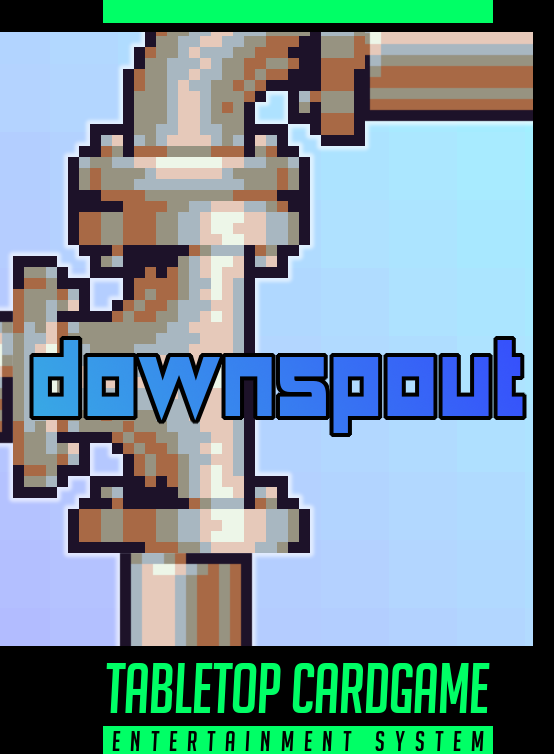 I launched a game, again, Downspout this time. Here at Invincible Ink, and here at DriveThruCards. It’s like PVP Pipe-Dream! My video project got snarled up a bit, so I didn’t make the two videos I was hoping to make – a history of the Ur-Quan and an episode of Making Fun – but instead, I put together a final capstone video of me playing The Swindle. I’m thinking I’ll move on to playing Dishonored 2 again next, since I can’t get Fox readily to commentate on it. On a life side of things, classes and work finally got sorted out to the point I had a stable work situation. I had a birthday, I got some nice new knives, and I got to grade some of my students’ cool ideas for making games. I read a bunch of books for my degree and I wrote a bunch about them too. I also wrote about my PhD thesis idea, here.